While most typically chosen for kitchens and bathrooms, just like the ceramic tile, its usage options are not as limited as you might think and its variety will most likely surpass your expectations. We will guide you in making your pick! 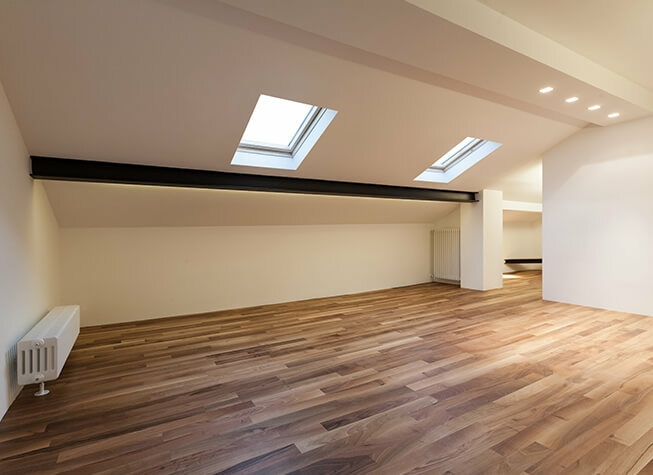 We provide the installation service for all types of premises – starting with helping install flooring for residential and commercial locations to doing the same for industrial places, like warehouses and factories. The case with industrial flooring is mostly that instead of the looks, people tend to focus on the durability of the material. This is why we recommend you either stone or engineered wood flooring options for your industrial location. One of the cheapest solutions to any of your flooring problems, this type of plastic polymer flooring never gets old. 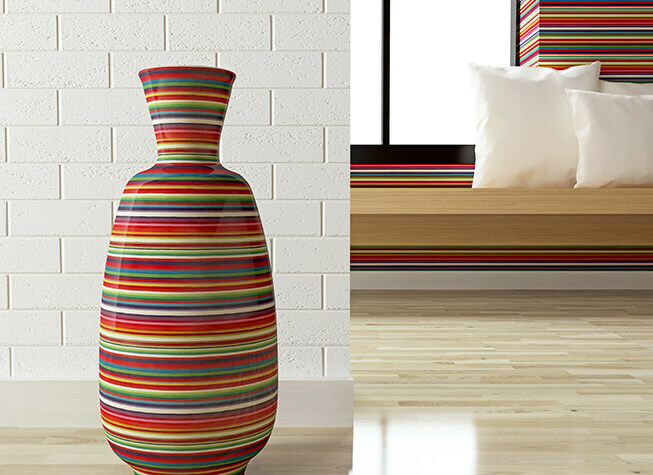 Its nice durability and miscellaneous styling and color schemes fit perfectly for virtually any other room in your house – starting with a living room and finishing with a master bedroom. We know how to install this flooring fast! 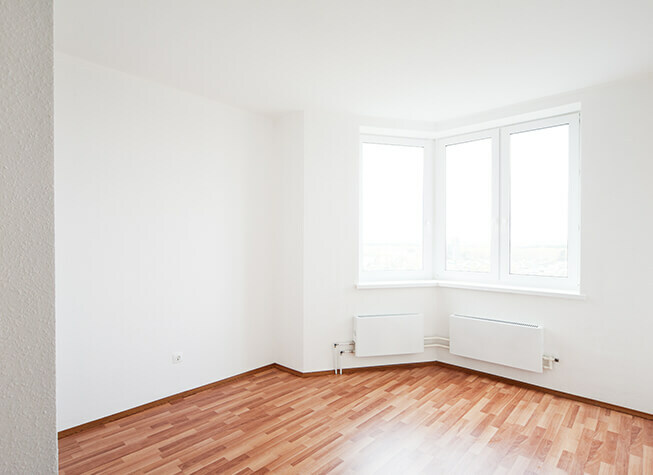 Starting with hardwood floors made out of dozens of types of wood, all the way to engineered and solid wood flooring options, the choice is to be carefully considered. We’ll be more than glad to assist you in that process! 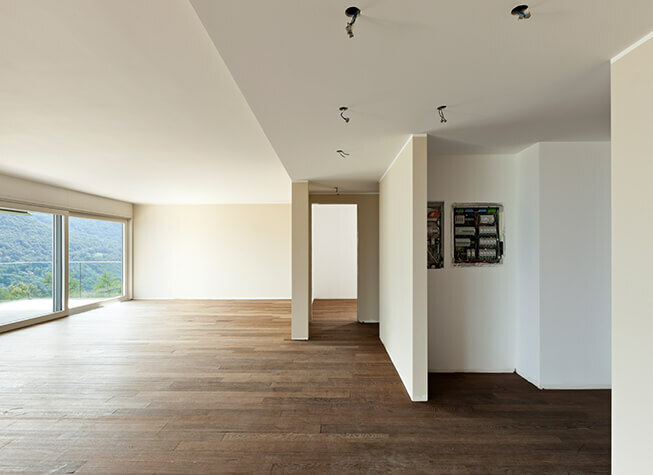 While this may not be obvious to someone who’ve never gone through a home renovation process, different rooms in the house may require different types of flooring options to be used. By far, the ceramic tile flooring option is most typically used to enhance the kitchens, bathrooms, and dining halls. We will be honored to help you in installing it fast and nice! On par with the laminate, this flooring option is a universal one, fit for any room in a residential, commercial or an industrial building. 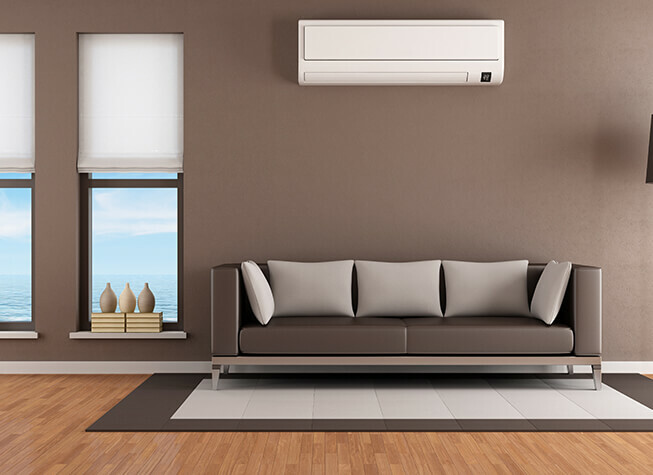 Being a synthetic polymer material, the durability it sports allows it to be used for a long time and the ease of cleaning it up is a yet another reason for purchasing it. Be sure to hire us to install it! 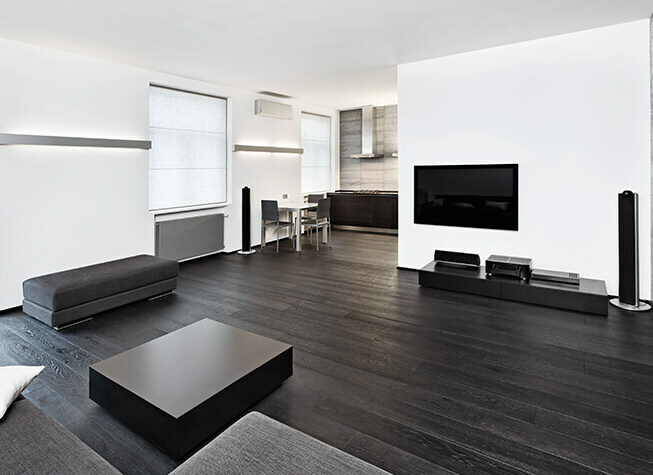 Our Floors are the Finishing Touch for Your Home!